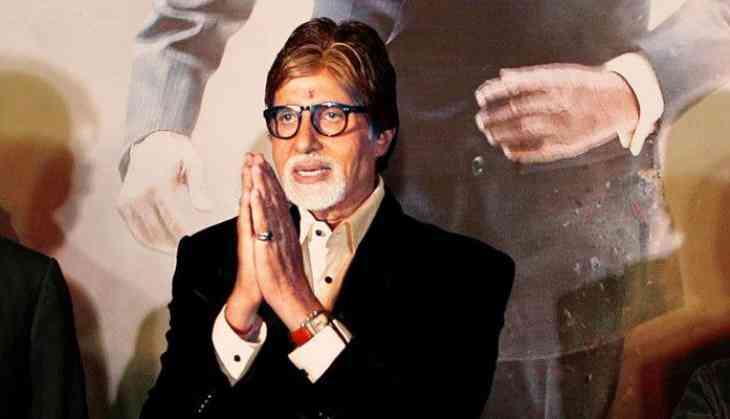 It seems megastar Amitabh Bachchan is in a nostalgic mood as the actor has been posting numerous throwback pictures on social media. After sharing a snap where he can be seen teaching son Abhishek Bachchan how to use a camera, the legendary actor posted another vintage picture of junior Bachchan, minutes after he was born. He captioned the image as, "That is Abhishek a few minutes after birth .. and then before you know it he becomes a strapping 6'3" lad .. kids I tell you ..
On the professional front, the 'PINK' star will be next seen in ' Thugs of Hindostan' alongside Aamir Khan Fatima Sana Shaikh and Katrina Kaif.